GOT Baits Atomic Pellet is a coming together of the two top selling GOT Baits products, namely the Original TonUp Pellet and the GOT Baits Atomic Cloud. 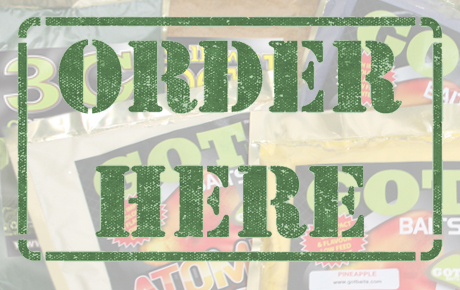 GOT Baits Atomic Cloud is a bait additive which has many uses. Highly visible and highly effective, demanded by the best. 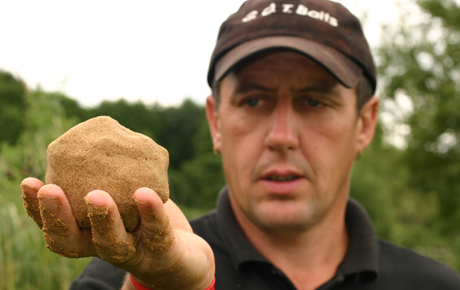 GOT Baits Pellets with added betaine are a proven winners and demanded by name by top match anglers up and down the country. The Yellow Peril and 3G (GOT Green Grub) are both proven winners with Specimen and Match anglers alike. The uses for Atomic cloud are endless, many top match anglers wont go fishing without a bag or two in the bait bag or holdall. Our New On-line Shop uses a Pay-Pal Checkout to keep your information safe and secure. Visit the new video section and see how the GOT Baits Anglers are using the products to catch more fish. 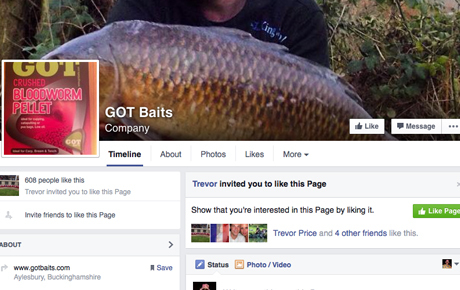 Keep up with the latest and chat with the sponsored anglers in the GOT Baits Facebook Pages. 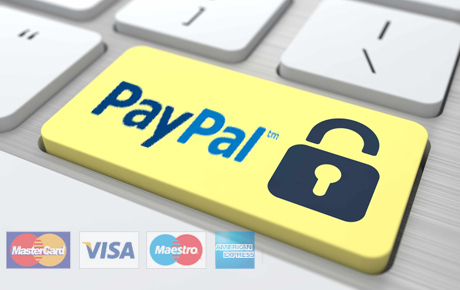 Enjoy Quick and Secure Payments with PayPal checkout via our Online Shop - No PayPal account needed.